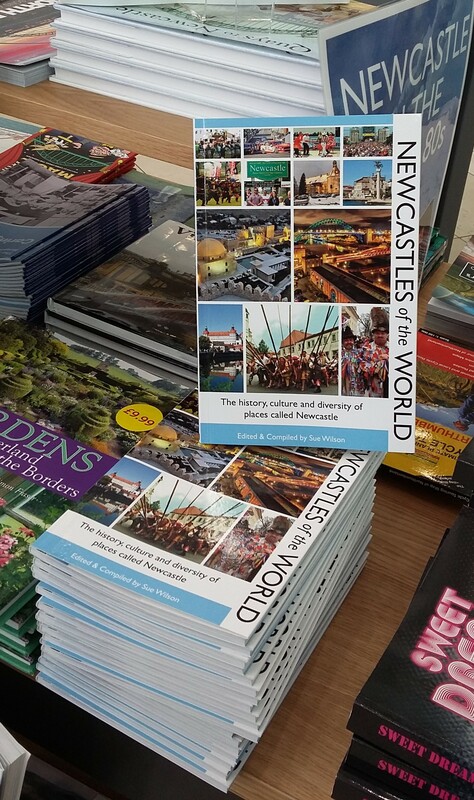 September marks the publication of a new book about the many different places around the world called “Newcastle”, and the opening of an exhibition about them that runs until 28th October at Newcastle upon Tyne’s City Library. The book and exhibition are timed to mark the 20th anniversary of this unique network which brings together towns and cities that share the name “Newcastle”, both in the English language and their own language. Many of the Newcastles in the English-speaking world take their name from Newcastle upon Tyne, especially because of a shared coal mining heritage, but others have the name simply because they had an old castle that was replaced with a new one – just as in Newcastle upon Tyne in 1080. The new book, by Tyne Bridge Publishing, has been compiled and edited by Sue Wilson, former Chief Executive of the Newcastle Initiative (now the NewcastleGateshead Initiative). Sue was involved in supporting an earlier book in 2000 about the Newcastles of the English-speaking world that was edited by the then Newcastle-upon Tyne based John Nicolaou. Several of the different Newcastles meet in conference every two years to share best practice information on matters of common interest, and to plan projects together. The 20th anniversary conference takes place from 3rd to 9th October in the Japanese “Newcastle” which is called Shinshiro City. It’s about 250km from Tokyo and also hosted the very first conference in 1998. David said “We’re looking forward to our time in Japan to celebrate our alliance and the special things we share – our castles, our industrial heritage, our beautiful countryside – and also the particular cultures of each that we are able to bring together, enjoy and learn from. And we’ll be agreeing a programme of projects – in tourism, culture, business and education/youth cooperation – that we’ll work on between now and the 2020 conference in Neuchâtel, Switzerland”. 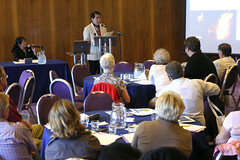 Newcastle upon Tyne hosted the conference in 2012 when there were delegates from 12 different Newcastles. This time there will be delegates from 16 Newcastles, the most ever, and about 70 overseas delegates in all plus many home delegates from Japan. But there are over 100 “Newcastles” around the world and Newcastles of the World is in touch with many of them through their newsletters and though social media, sharing stories.